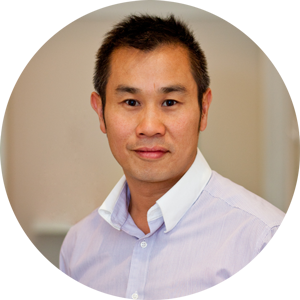 Hello there, my name is Dr Patrick Fong and welcome to New Lynn Chiropractic located in the heart of West Auckland. Firstly, let me say I know what it feels like to be sick…real sick! Unlike other chiropractors my introduction to chiropractic came rather late in life. I recall in early 2001 being struck down by a viral illness, bed ridden and unable to work I got very depressed. Months of seeing specialists and numerous visits to a GP’s office I was finally told that I had ‘chronic fatigue syndrome’. At the time I was working as a pharmacist and had barely heard of this illness. After an exhaustive search for answers and trying countless so called ‘remedies’ a friend of mine suggested I see a chiropractor. Initially sceptical I wondered how a doctor of the spine could help me with my illness. 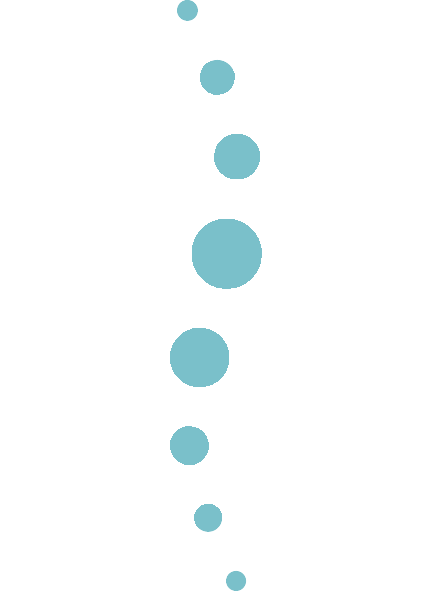 From the moment I started seeing a chiropractor I noticed changes, not only did my energy and mood improve but I was finally able to sleep through the night. I had not felt like this for almost a year! Along with the regular chiropractic care I began to slowly change other areas of my life including diet and exercise. You could say I had been given a ‘new lease on life’. After a further 3 years still working as a pharmacist I decided to drop the pills and potions and study chiropractic. I am now pleased to say that the decision to follow my dream to help others also regain their health and life has finally come to fruition.